Bath & Body Works first Caribbean store will open on April 12 at the Falls of Westmall in Trinidad. 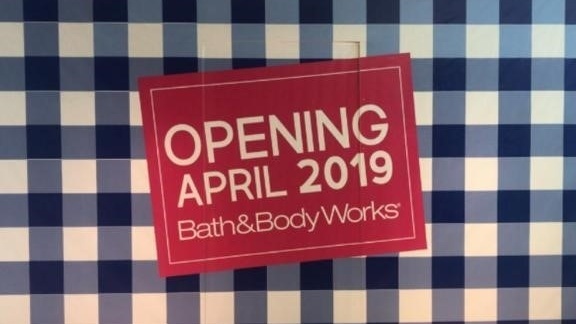 The Caribbean’s first Bath & Body Works store will open at the Falls of Westmall on April 12. And with the opening of this store, businessman Omar Hadeed would be adding another notch to his rising fame as the “Franchise King”. Franchise owner of the Aldo and Skechers stores and co-owner of Pita Pit and Domino’s, Hadeed is determined to fulfill his vision to make Trinidad and Tobago into a major shopping hub. “In a time where it is becoming more difficult to acquire a US visa and it is becoming more expensive to travel, I would like to ensure that we have enough brands here to possibly prove to be a selling point to Trinidad’s tourism,” he said. In addition to Bath & Body Works, Hadeed is also set to open an Aeropostale store at C3 in San Fernando in November and has other brands in his sights. Speaking to Loop from his office at Sports and Games, his family’s business, Hadeed said he is excited about bringing the Bath & Body Works brand to the Caribbean. “It’s not easy to get these large brands into Trinidad. The first question they ask is what’s your the population. The population is 1.3 million people, they’re not sure if it will work but for every single brand I brought we have done tremendously well, even broken international records,” he said. 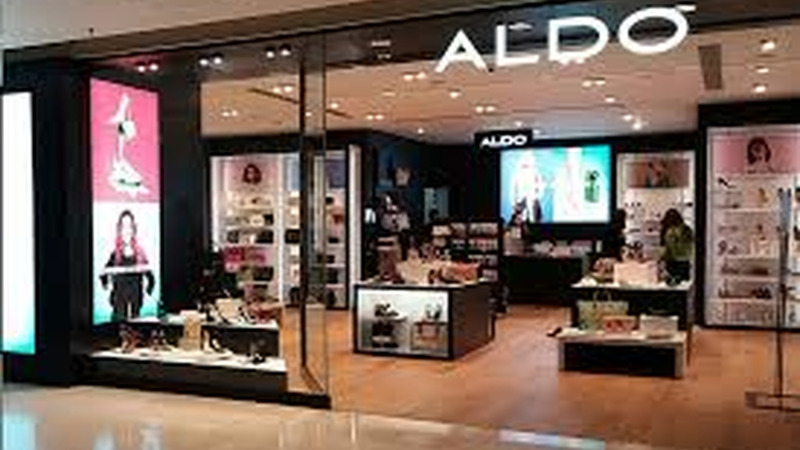 Aldo, he said, is the number one and two selling stores in the western hemisphere while Skechers is in the top 50 within the region. In March, Hadeed and his business partner Daniel Fakoory opened the eighth branch of Pita Pit in Movie Towne and the fourth Domino’s Pizza, which they acquired from a former owner. Asked the secret to his success considering the challenges many retail businesses face in today’s environment which has led to many closures, Hadeed said he is creative, innovative and unafraid to fail. He also believes in the power of marketing. “We are in a very difficult period, foreign exchange is an issue, labour is an issue, it’s a real challenge but my success has been, I guess, where I am in my life right now. I had the opportunity at a young age to study abroad and this is what I was planning all along and it is all coming together because of the experience and knowledge I have. I have made many mistakes. Over the last ten years, I have opened and closed many businesses and I have learned from that. I am onto a new structure and it is working,” he said, noting that he is very hands-on and very involved in all his businesses. He said through the international brands he has also been able to gain a lot of knowledge. Though he has his own brand called Raw, an apparel store with branches in T&T and Barbados, Hadeed has always been attracted to foreign retail brands. “I have been away at school for a long time…living abroad you grow an affiliation with these brands and you see how successful they were. Coming down to my latter years in London, I lived near to one of the busiest streets in the world, Oxford Street, which has the biggest retailers worldwide and I would just be in awe of these brands, these businesses and how robust they were and the quality. A lightbulb went off and the first thing I did when I came back home was open a Converse store and I just saw the success of it, the reaction of it. You open your own store, your own brand and you don’t get that response. It is an adrenaline rush,” he said. 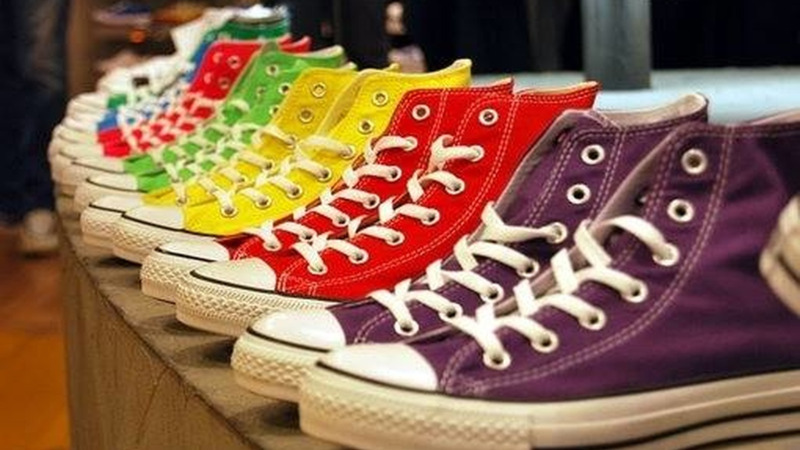 Hadeed ran Converse for 12 years before shuttering all the branches except the Trincity Mall location due to declining sales. He said if it were not for the forex constraints, he would have probably opened more stores a lot faster. “It has helped me to be a lot more disciplined so for instance if I had grown too quickly and stretched, quality would have dropped. Maneuvering the foreign exchange has been a challenge, we have tried to spread our business around to the various banks, we have close partners we bank with and they have been very helpful and supportive within their constraints as well. It takes up a lot of my time when it shouldn’t have to,” he said. Apart from the obvious challenges, Hadeed said one thing he would like to see is landlords of malls support the business community by investing in their infrastructure. “I would like to see more appreciation from the landlords. What we do is not easy, what we do in this economy is very complex and all retailers are doing their very best to compete with online internationally and it is not easy. Landlords could be a little more understanding and appreciative and work with the retailers to find success. “The rent is an issue but the vision is also another. Customers are coming to malls looking for an experience and the landlords have to work with the retailers to find that medium. We are doing our utmost best to reinvent the way retailers are looked at in this country. We are investing heavily in our stores, we are spending a lot of money on the quality of the look and feel, we are investing heavily in the product and our margins are not as expansive as customers and landlords think they are. The success is based on turnover which is based on traffic and that is based on traction,” he said. He said while brands are approaching them to open stores in the wider region, most islands do not have the large scale malls and aesthetics that T&T has to offer. He currently has a Skechers in Curacao and Suriname where there are large malls with international brands. He is eyeing Barbados and maybe Jamaica and Guyana in the long term. Hadeed noted that in many islands, duty-free shopping is also a big draw and that is an area he wants to see expanded in T&T. Despite the challenges, Hadeed believes that now he has a robust portfolio it will become easier for him to attract more brands to T&T. “We have a second location carded but first we have to meet sales targets,” he said.